Most love the beauty of fall when the leaves change color. However when the leaves start falling it can be both messy and dangerous. When September arrives fall cleanups begin. Fallen leaves left on your lawn can smother the lawn killing it. It is important that your leaves be removed by the first snow fall. 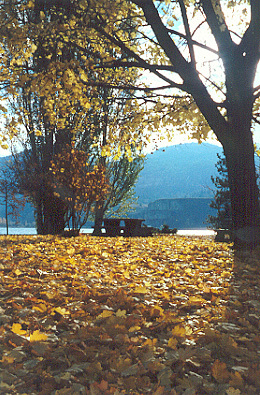 Often lawns have had to be reseeded due to neglected leaves in the fall. When SSE Landscape Contractors, Inc. visits you can be assured that all leaves, broken limbs, and twigs will be removed and hauled away, and along with a final mow and vac your lawn will be looking great going into the winter!